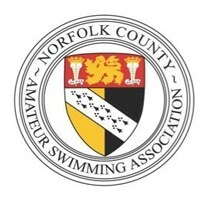 Following feedback from the Masters Community, the ASA Technical Masters Committee have made arrangements on this occasion to continue accepting entries for the British Gas ASA National Masters & Senior Age Group Championships. 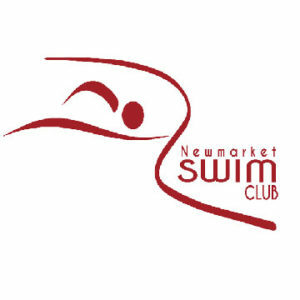 If there are any swimmers who would still like to enter, the online entry system for individuals will now be available until 12 Noon on 15th October 2014. 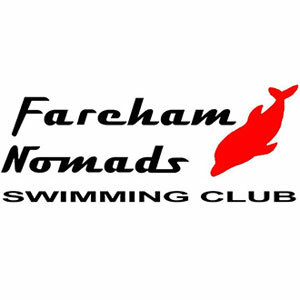 The fee for late entry is £25 for your registration fee, £10 for each event and £2 for adding a relay club if you do not have an individual entry in that club name. The closing date for relay team entries remains at 12 Noon on 8th October 2014. Please note all swimmers must be a registered with their Home Country as a competitive member. It is the member’s responsibility to ensure that their correct details are visible on the website before attempting an entry. This can be checked here. If you need to change your membership category you will need to talk to the person in your club that is responsible for this and contact ASA Membership Services on 01509 618 727 or email renewals@swimming.org. At least two working days should be allowed for changes to be effective. 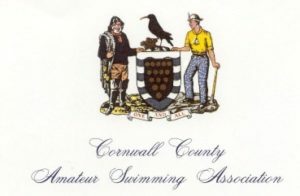 The ASA Technical Masters Committee hopes this will aid the smooth running of the event and enable all Masters swimmers to take part in this showcase event. Please be aware that anyone using this facility may not appear in the printed programme but will be included as normal in each event heat sheet.